Everything is in great condition and prices include shipping within USA. Please email. Last edited by james on Mon Apr 15, 2019 11:06 am, edited 5 times in total. 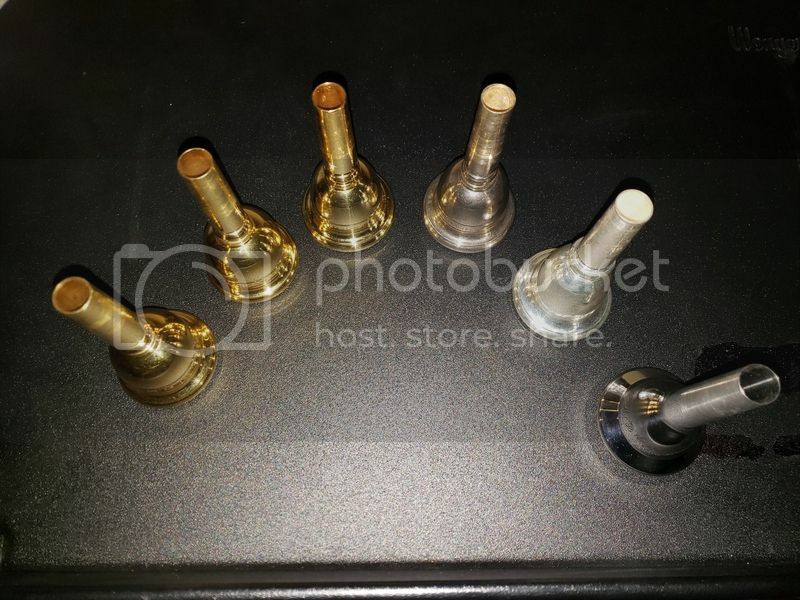 Make an offer if you want multiple mouthpieces. Last edited by james on Sat Feb 02, 2019 12:04 am, edited 1 time in total.